Music industry legend and Apple Music boss Jimmy Iovine is planning to leave Apple later this year. According to reports, Iovine is set to leave Apple in August this year after joining the company in 2014 as part of Apple’s acquisition of Beats. 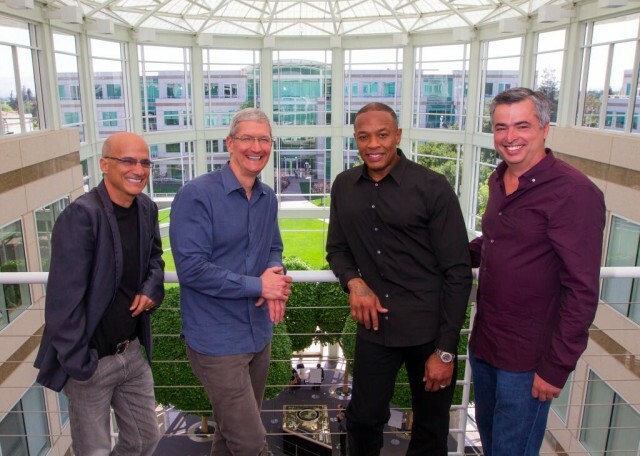 Billboard reports that Iovine’s departure is timed with his Apple shares fully vesting. Apple has not confirmed the departure at this time. Iovine co-founded Beats with Dr. Dre as a headphone company in 2008 and had a close relationship with Steve Jobs and Apple before that. Beats eventually branched into music streaming, making it a prime candidate for Apple to purchase. Since he joined Apple in 2014, Iovine has been one of the most visible Apple execs in the public. He’s lead the efforts behind Apple Music which has grown to over 30 million paid subscribers since it launched in 2015. It’s unknown what Iovine plans to do after he cashes out on Apple.